Section 316(a) of the Clean Water Act (CWA) regulates thermal effluents and provides for a variance from both technology-based limits and water quality standards if it can be demonstrated that the thermal discharge “will assure the protection and propagation of a balanced, indigenous population of shellfish, fish, and wildlife in and on that body of water”. The 316(a) program was very active in the 1970s as thermal dischargers conducted studies to determine whether they might qualify for a variance. Activities related to Section 316(a) are and will continue to be of concern to power plants with thermal discharges. Tetra Tech has developed a web-based reference for the Electric Power Research Institute (EPRI) which contains information, documents, and links to resources to help users assess and manage their thermal discharges. 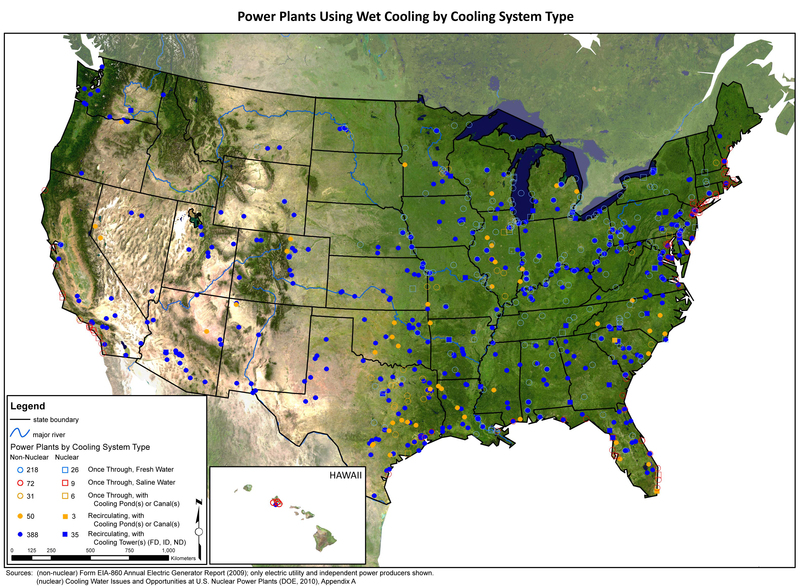 Topics included on eTherm are information on guidance for 316(a) variances, legal and regulatory issues, examples of demonstration studies and completed permits, links to each state’s thermal and water quality standards, information on thermal plume assessment and modeling, and research and emerging issues such as multiple stresses and evaporative losses from power plant cooling.